Do you frequently browse using your smartphone? Are you sick and tired of those annoying ads? Here’s AdBlock Plus. 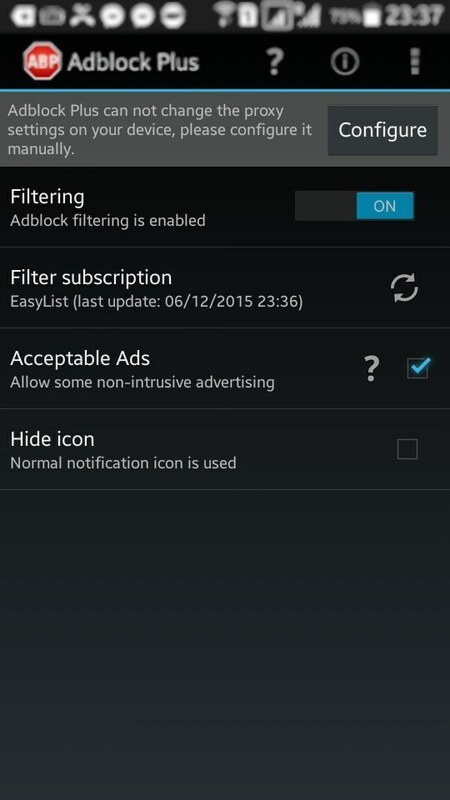 The popular ad blocker for web browsers can be installed in Android phones, too. 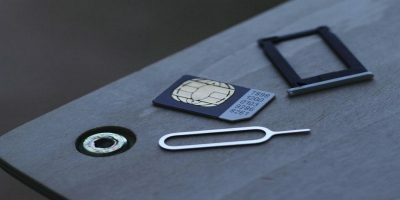 Previously, users could download it directly from Google Play Store. However, Google removed it because of its “interference with another service or product in an unauthorized manner,” according to AdBlock. 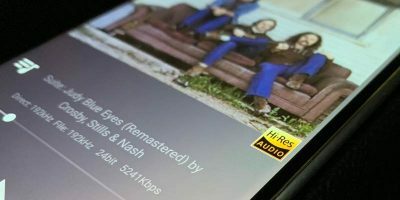 We’ve covered a tutorial for it on How to Remove Most of the Ads on Your Android three years ago. That was the time before it was removed. Fortunately, there’s another way to install and configure it, and it’s much easier now. 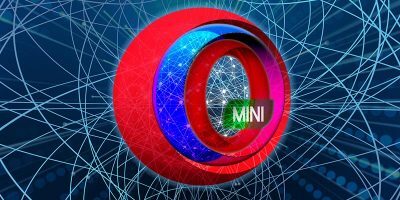 Note: If your device is running Android 3.1 or higher or if the device itself supports manual configuration of the proxy, you don’t need to root the smartphone. Otherwise you can check if your Android phone is rooted and try any of these root apps before you proceed. 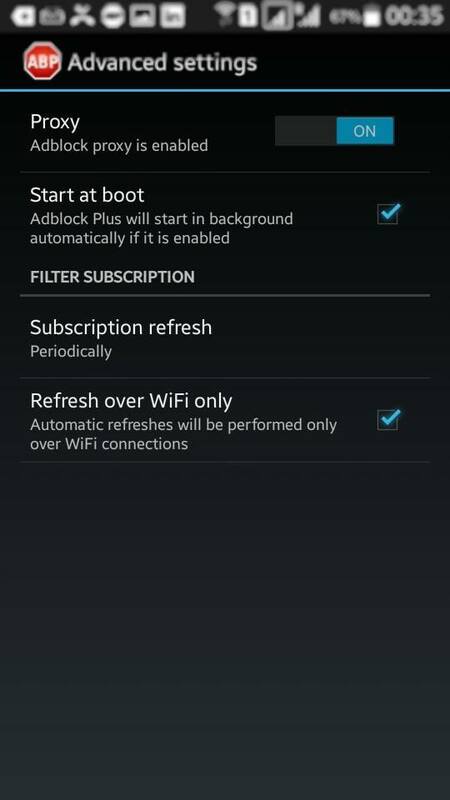 AdBlock said it is “desirable” to use a rooted device for seamless blocking of ads. 1. On your Android phone go to Settings. 2. Go to either Applications or Security, depending on the type of phone you have. 1. Using your smartphone or tablet, in your browser, go to the official AdBlock Plus website for Android. 2. 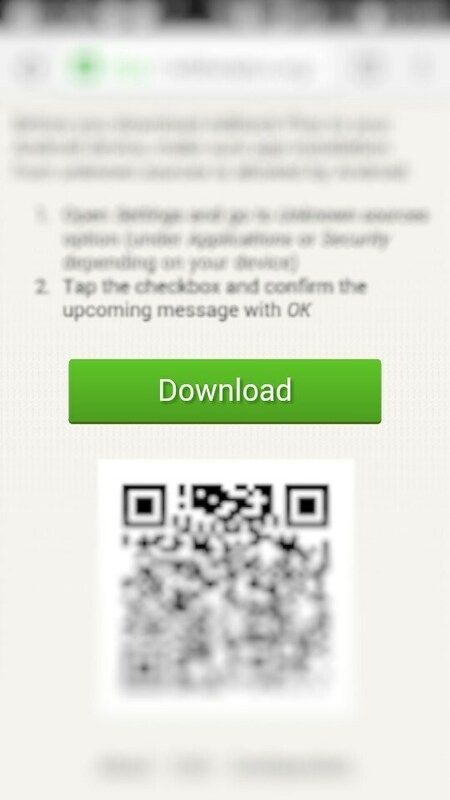 Click the “Download” button or scan the QR code. 3. You will see the progress of the download and wait for a few minutes. 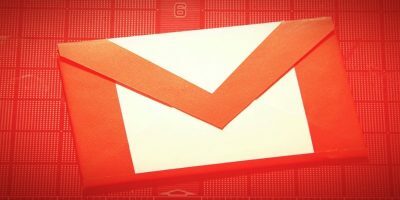 Click the file if it doesn’t run the APK file automatically. Click Install. 4. 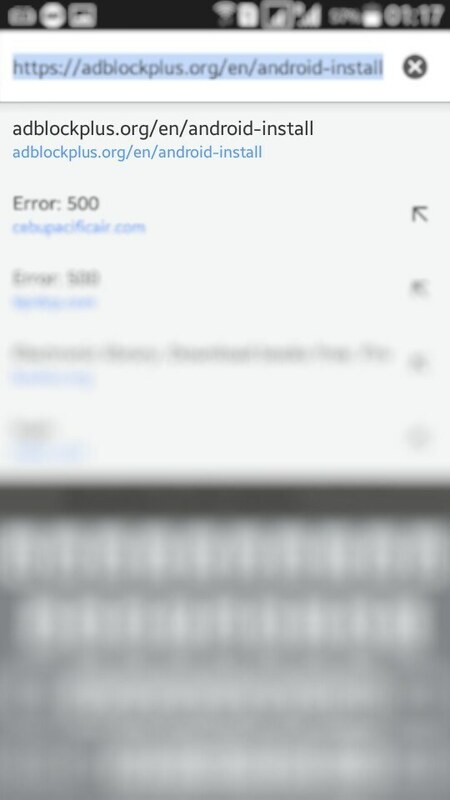 Click OK once the app is installed. You will see the “Filtering” feature toggled on. 5. 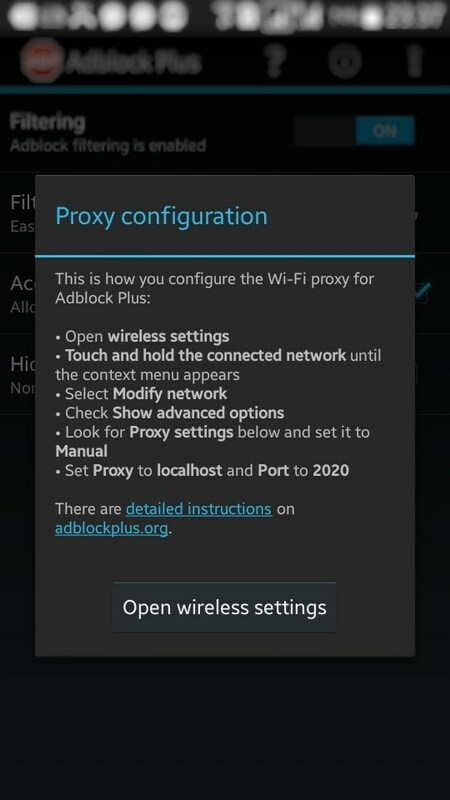 Case by case, if AdBlock Plus cannot change the proxy settings, you need to configure it manually. Click the “Configure” button. Follow the instructions in the dialog box and set Proxy to localhost and Port to 2020. Note: I used a Samsung device in this tutorial. 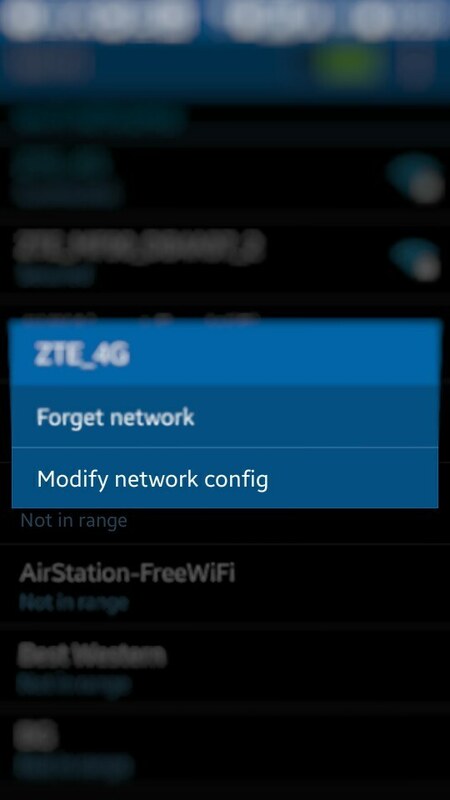 Options may vary in other phones, but you can still configure it by opening the Wireless settings. 7. Choose and check “Show advanced options.” Under “Proxy,” choose Manual and type “localhost” and Port 2020. Note: if AdBlock Plus still requires you to configure your network settings again, wait a few minutes and allow the changes to take effect. In this tutorial, I had to reboot my phone until the warning sign disappeared. 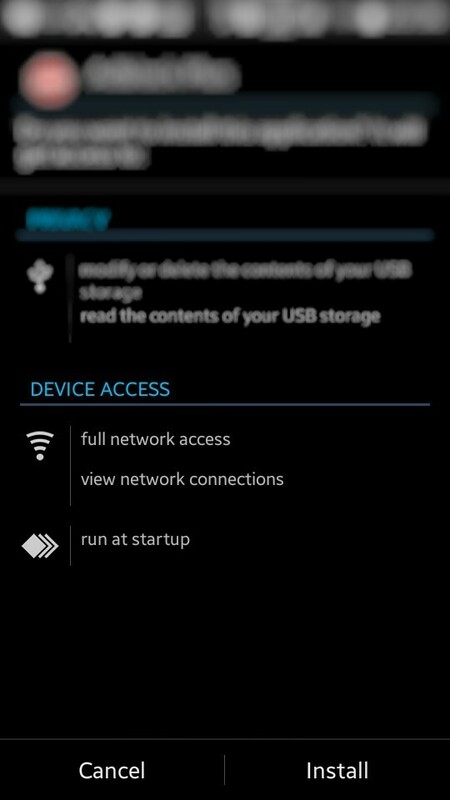 You can also check “Advance settings” for other modifications of the app like Start at boot or refresh over Wi-Fi networks. How do you check if AdBlock Plus works? 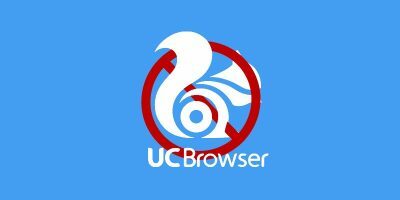 Download or open an app that has ads or visit a website that has random ads. Here’s an example. On the left screen, the AdBlock Plus was disabled. 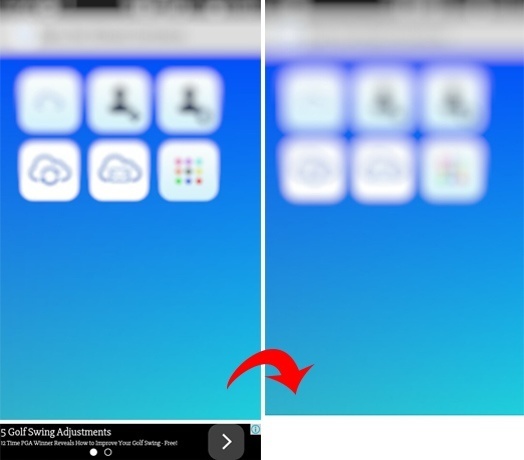 On the right screen, the app was enabled, and the banner ad disappeared. 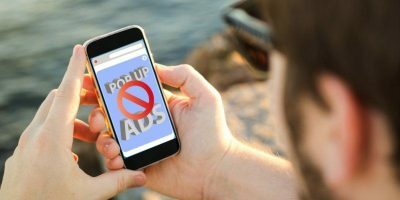 You may also experience AdBlock Plus features on Maxthon mobile browser; it can only block the ads within the browser itself but not the apps. Let me know how it goes on your side and feel free to share your experience after installing the app. Forget Adblock+, uBlock is now what Adblock once was. No deals with the giga advertisers to let their ads trough! I followed the steps to get the proxy set up and the ads are sort of gone. Instead of showing the ad, there is a gray box with an icon that looks like a piece of paper with a frown and the upper right corner turned down. Is this what I am supposed to be seeing?